Coldwell Banker Carlson Real Estate and their agents were honored at the annual Coldwell Banker conference in Mashantucket CT. Coldwell Banker Carlson Real Estate received the 2017 Premier Office - Gold designation, highest average sales achieved for all agents in the office, which demonstrates a high level of team work and excellence among the entire office. 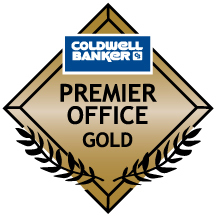 The Premier Office Designation is awarded to the top 10% of all Coldwell Banker offices. 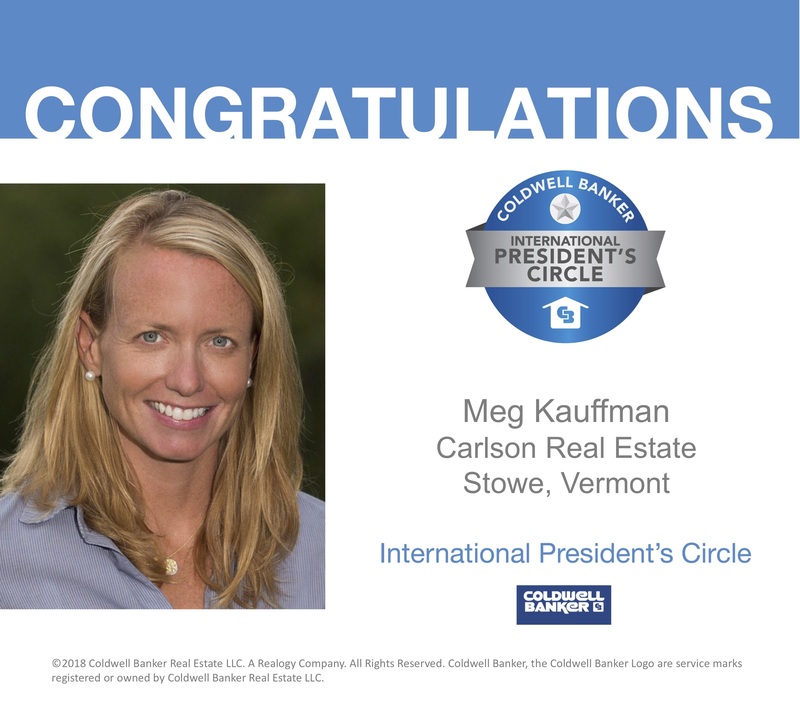 2017 is the 6th consecutive year Coldwell Banker Carlson Real Estate has been awarded this designation. 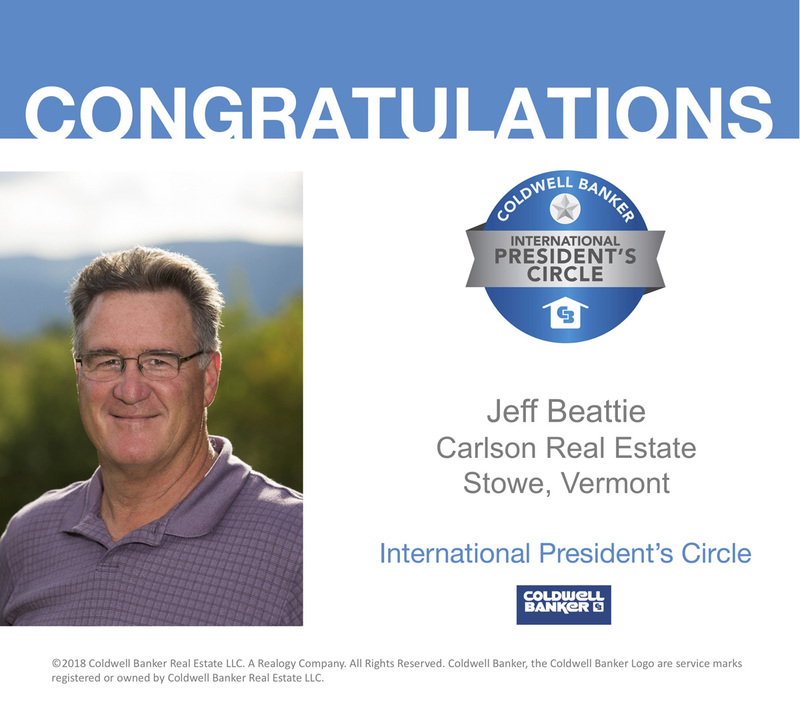 Coldwell Banker Carlson Real Estate is pleased to announce that Jeff Beattie, Meg Kauffman, Karen Crist and The Smith Macdonald Group; consisting of Peggy Smith, McKee Macdonald and Maggie Macdonald have been awarded Coldwell Banker Award Society designations. 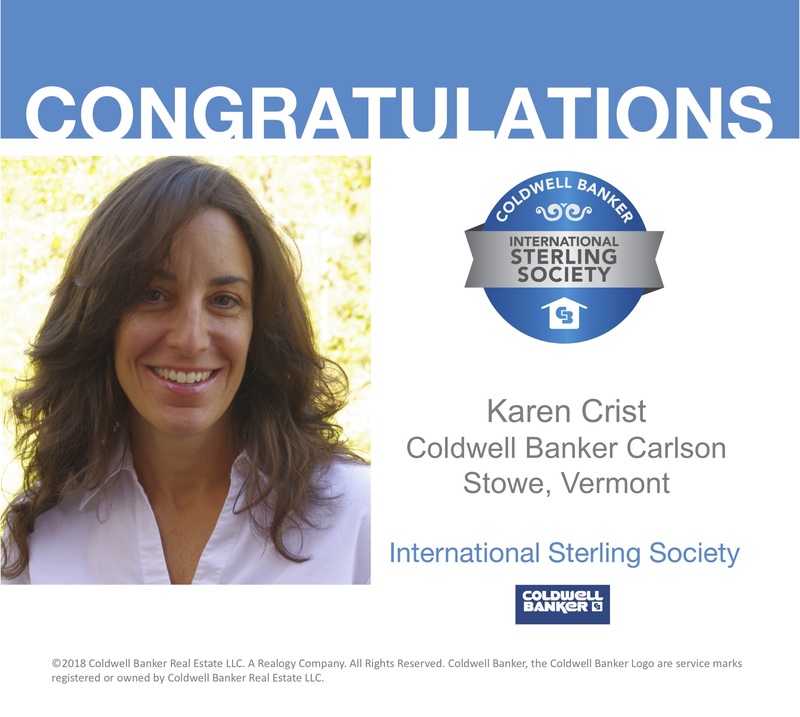 The Award Societies represent the top percentage of all Coldwell Banker sales associates/representatives worldwide. 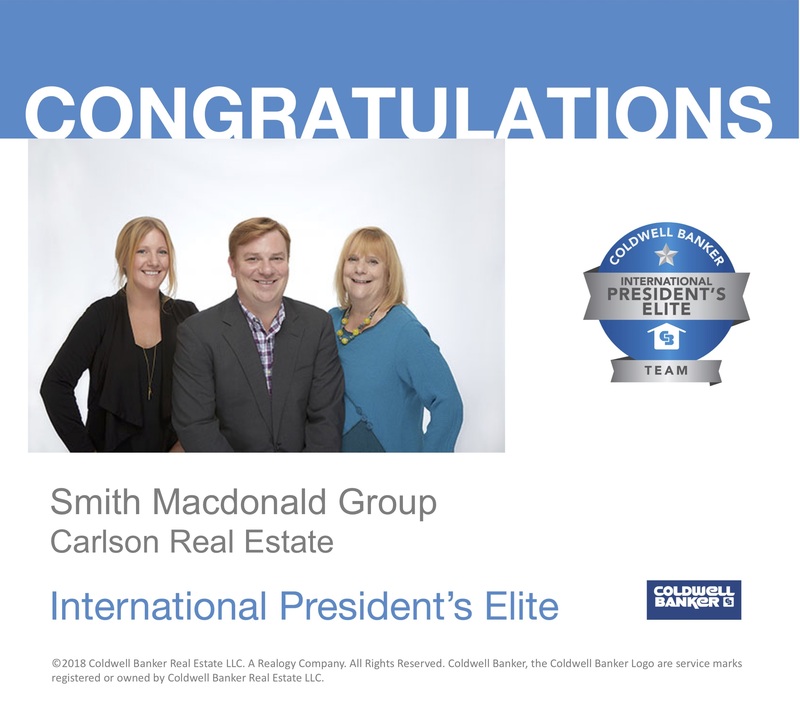 Congratulations to our all Coldwell Banker Carlson Real Estate agents!